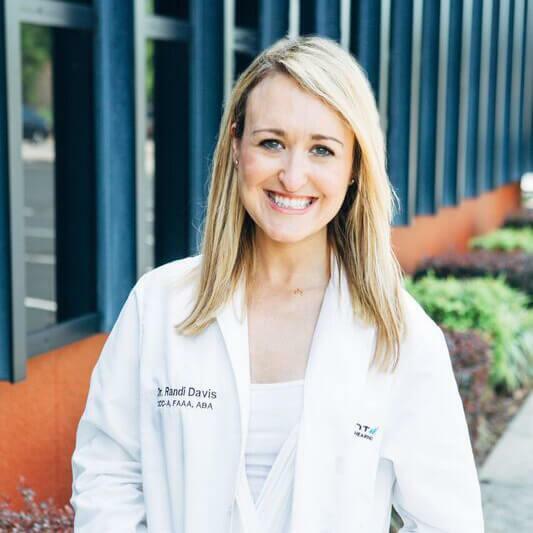 Randi Davis Yontz : Dr. Davis Yontz is a St. Louis Cardinals fan. She enjoys reading, traveling, running, yoga, and spending time with her family and friends. She currently volunteers at her church and in several organizations in the community. Dr. Davis Yontz is a Tennessee licensed audiologist and is certified by the American Board of Audiology (ABA), and is a Fellow in the American Academy of Audiology (FAAA). Dr. Davis Yontz was a 2017 and 2018 finalist for a Nashville Emerging Leader Award(NELA) in Medical and Healthcare Services, and is President of the Hendersonville Sertoma Club and a board member of Hear Nashville and The Sign Club. Brenda is the Patient Care Coordinator here at our office. 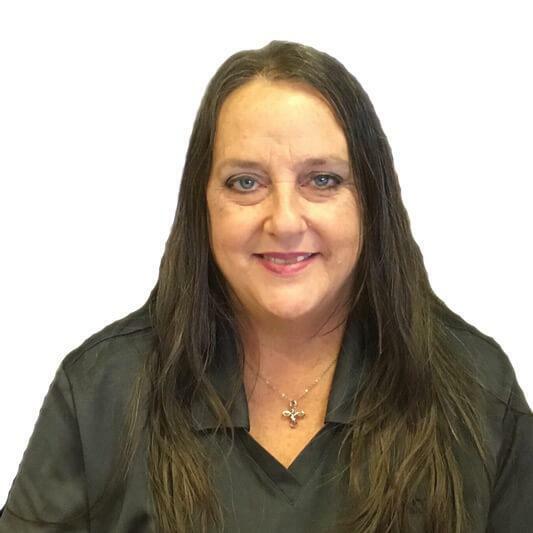 She is here to help you walk the path to better hearing from explaining the process of coming in for a hearing evaluation, cerumen removal, setting an appointment that is convenient for you and finally welcoming you to our office. If you have any questions please feel free to call her and if she can’t answer your question(s) then she will certainly find the correct answer(s) for you. Brenda’s motto is “God put me here to be a servant because I love to help people, it truly brings joy to my heart”. Brenda enjoys being a Granny to her 8 grandchildren and Mom to her 3 Fur babies Sweet Pea, Bella and Fergus. She is also a big Alabama Fan, Roll Tide Roll! In her spare time Brenda loves to read and learn new things, she also likes playing games and working puzzles.